Receive $1 shipping on Angel's Envy. Use code SHIPANGELSENVY upon checkout. Expires Sunday, March 31, 2019. Cannot be combined with any other promotion. This would be enough for other bourbons, but we decided to take it further. That's why we finish every batch in specially-selected, ruby port wine casks for up to six months. Given the Highest Recommendation by Spirit Journal, celebrated by Whisky Advocate, The Bourbon Review and awarded Wine Enthusiast’s highest bourbon rating, Angel’s Envy is two fingers of the finest whiskey you’ve ever tasted. Please Drink Responsibly. This product is only available for delivery in the following states: AZ, CA, CO, DC, FL, LA, MA, MO, NE, NV, ND, SC, WI, WY. 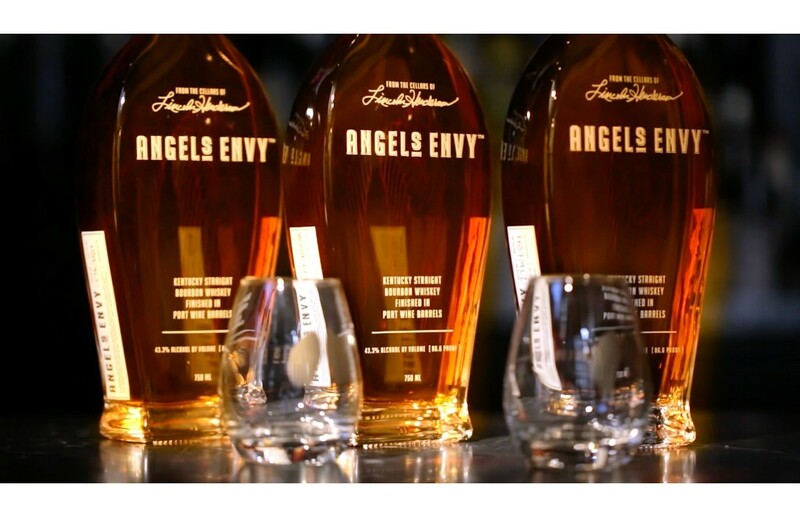 When Lincoln Henderson came out of retirement to create Angel's Envy, it was to collaborate with his son, Wes, on a bourbon finished in Port barrels. He'd had the idea for years, but had never had the chance to explore it previously. It was just as important to Lincoln to be creating a new type of whiskey as it was to be building something with his family. Wes's son, Kyle, eventually joined his family to help with the fledgling brand, and to learn side by side with his grandfather. Rooted in 200 years of bourbon heritage, we create hand-finished spirits that aren't afraid to improve on the classic tradition. Stir all ingredients long and well with ice in a mixing glass. Garnish with either orange slice, lemon twist or cherry.